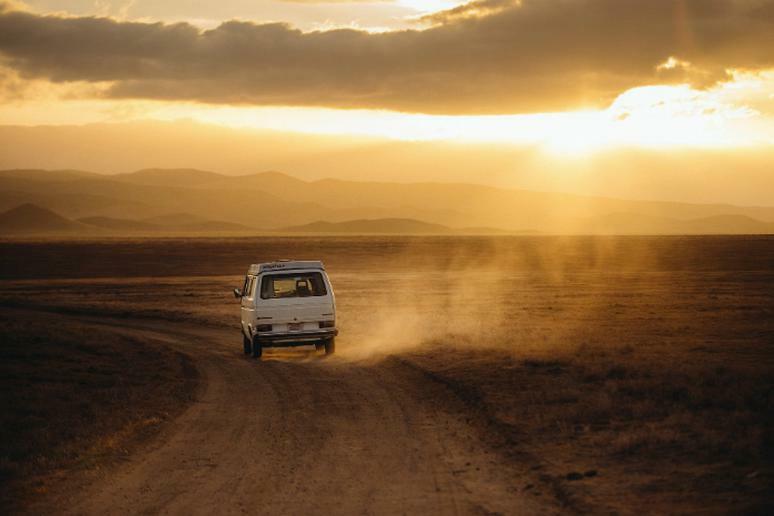 If you feel like going on a getaway vacation, few can be more spontaneous than a road trip, which for many is the perfect way to travel. You just grab some food and water, fill up the tank and hop in the car. Considering how cheap gas is these days, you are running out of excuses not to crank up the music and hit the open road. With so many parks, historic landmarks, nature preserves, and recreational lands to choose from, no matter what country you’re currently in, the opportunities for adventure and discovery are nearly endless. 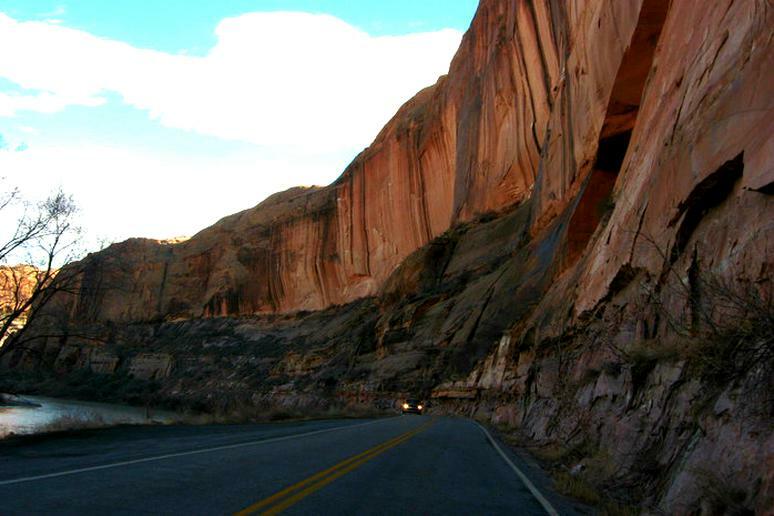 This 480-mile National Scenic Byway passing through Colorado and Utah can take about 10 hours or 10 days, depending on where you stop to enjoy the breathtaking views. The Dinosaur Diamond runs through the best land in the world to learn about dinosaurs, according to the Federal Highway Administration. You will see numerous sites, available to the public, where bones and tracks are still visible in the ground. The many museums along the road add to the opportunities to see and learn about the extinct creatures. U. S. Highway 61 is famously known as the “blues highway” and it ranks up there with Route 66 as one of the most iconic roads in American music lore. 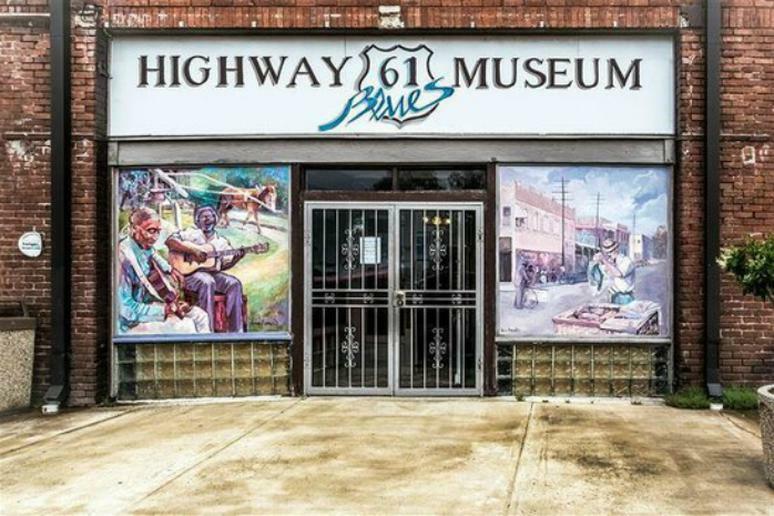 Dozens of blues artists have recorded songs about Highway 61. The original route, now called Old Highway 61, was just west of here, according to Mississippi Blues Trail. 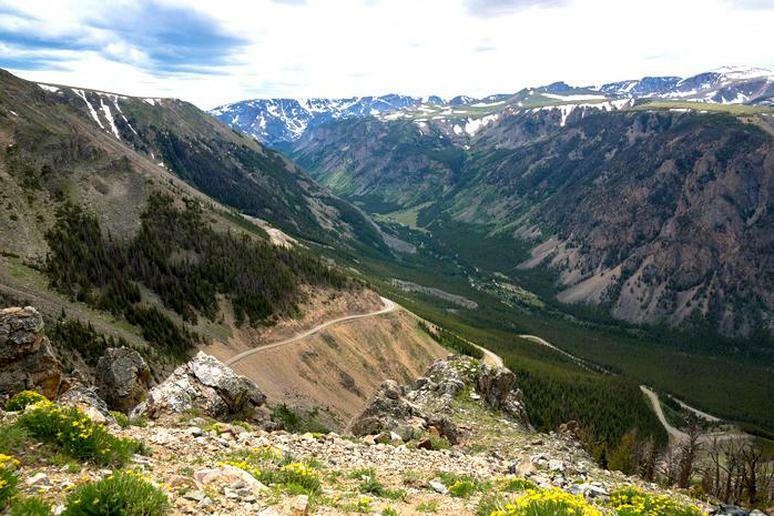 Beartooth Highway is a National Scenic Byways All-American Road. It’s just about 70 miles and it winds its way through southwest Montana and northwest Wyoming, making its way across the rugged Beartooth Mountain Range and leading into Yellowstone National Park. 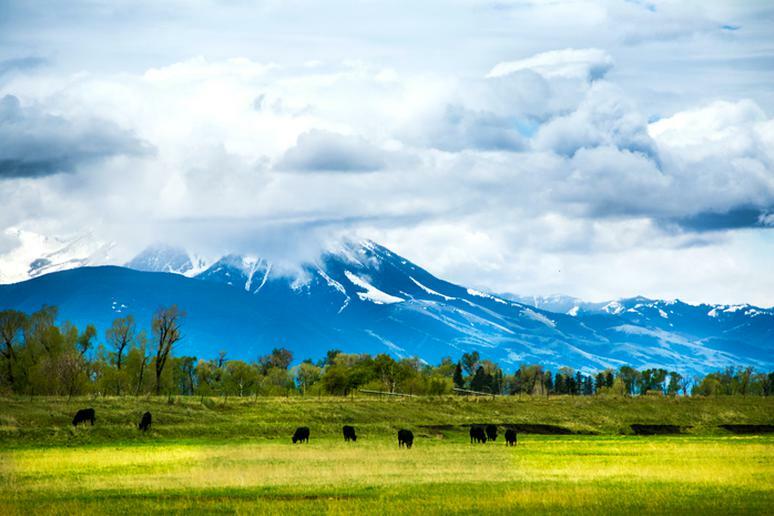 The road is the highest elevation highway in the Northern Rockies and provides dramatic views, unlimited outdoor recreation opportunities, and unparalleled wildlife watching. Make sure you also stop at Clay Butte Fire Lookout Tower and Lake Creek Falls Bridge. This wonderful 135-mile road trip to one of America’s most amazing national parks will leave you breathless. You will really reconnect with nature, ending up at the iconic Old Faithful geyser, which is one of the most beautiful places on Earth. The scenic route offers tremendous opportunities for stunning panoramas, wildlife watching, and lots of hiking for adventurers of all skill levels. This is a laid-back drive to back in time. The 160-mile Amish Country Byway boasts views of natural panoramas along twisting curves and rolling hills. 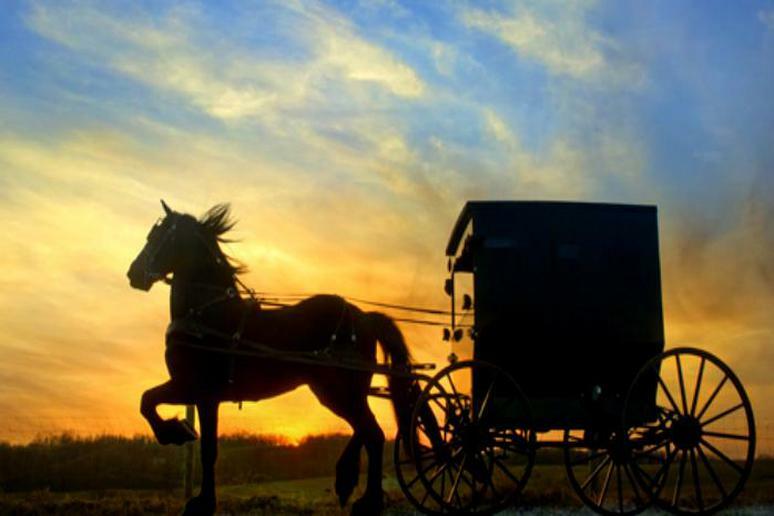 Drive there for some fine Amish cooking, as well as historic sites featuring the history of Amish and German people. See the lifestyle of a place and people who defy modern conveniences from up close while enjoying the simple pleasures of farm life and country living. There’s no better place to see wildlife (from bears to wildcats) and fairytale scenery along winding mountain roads. 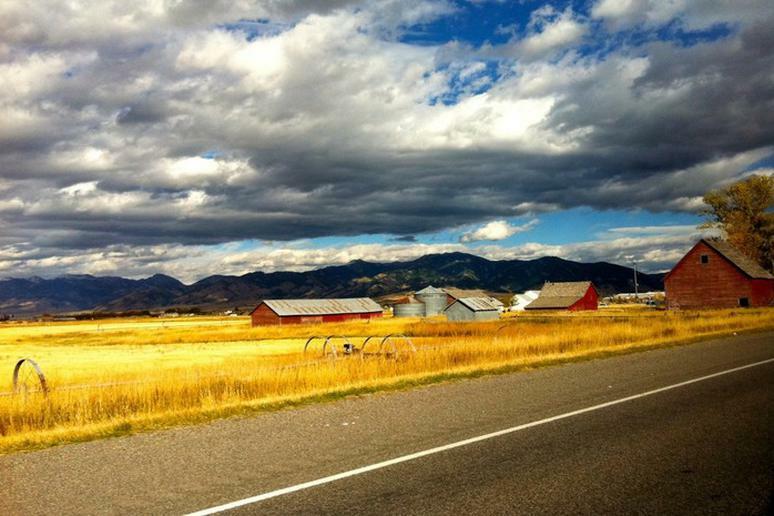 Colorado has more national designations than any other state – 26 of America’s Byways are in the Centennial State. 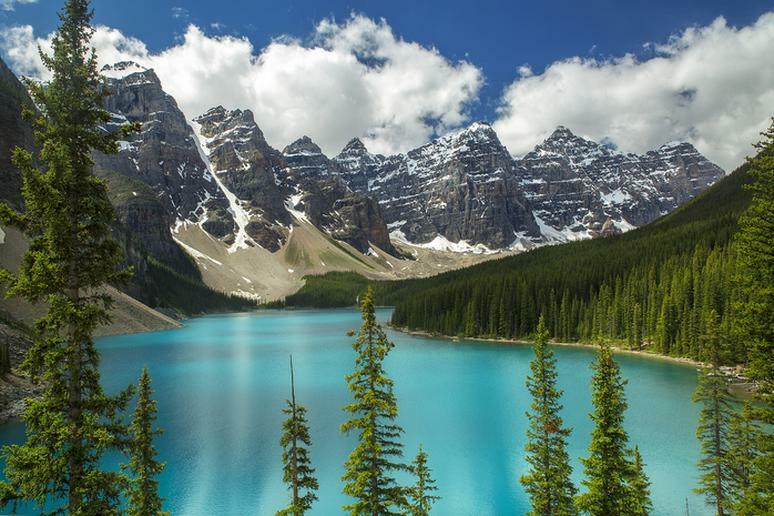 The nature lover in you will love the chance to drive through the legendary Rocky Mountains. You can stop for boating, fishing, and hiking. Begin on U.S. Highway 34 in Grand Lake and follow the Colorado River south through several small towns, and you’ll feel like you’re in an old-timey Western. 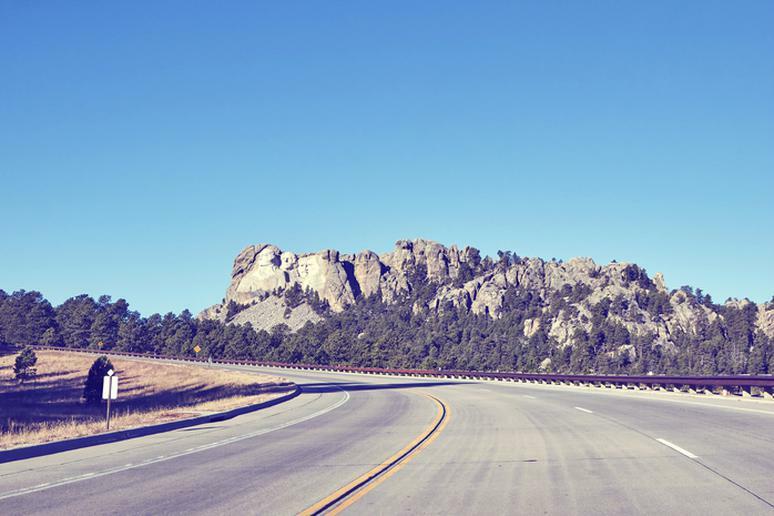 Take the 17-mile long Iron Mountain Road, also known as 16A, to one of the most patriotic places in the country. The journey will be an unforgettable experience. The historical work of art is designed to make you slow down, to see and feel things that you don’t experience every day. There are a lot of curves with the beauty of the mountains and valleys in the background. This is strictly for old enough admirers and anyone who would like to know more about this unique American beverage. 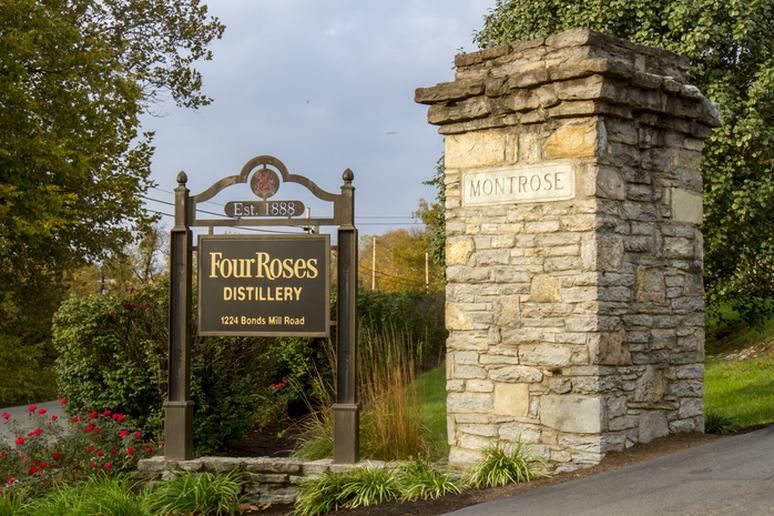 Explore the bourbon capital of the world – Kentucky. You can make this trip, a perfect guy’s getaway, as long as possible, depending on how many distilleries you visit. You will get an idea of the scientific process behind making this native to America spirit while also enjoying the stunning setting in the Bluegrass State. There are plenty of other bourbon experiences in Louisville, Lawrenceburg, Bardstown or Clermont. Some even offer classes on how to make your own bourbon. 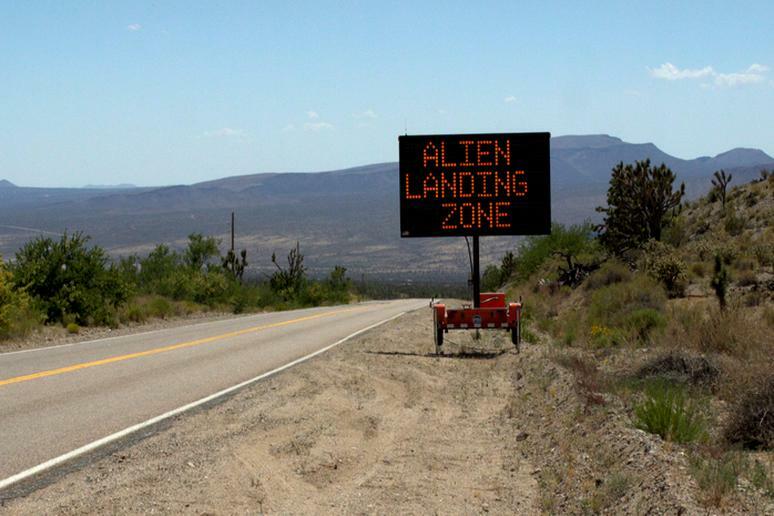 Nevada State Highway 375, officially renamed Extraterrestrial Highway in 1996 for the many UFO sightings along this lonely stretch of road, stretches for 98 miles from US-93 in the southeast to US-6 in the northwest. 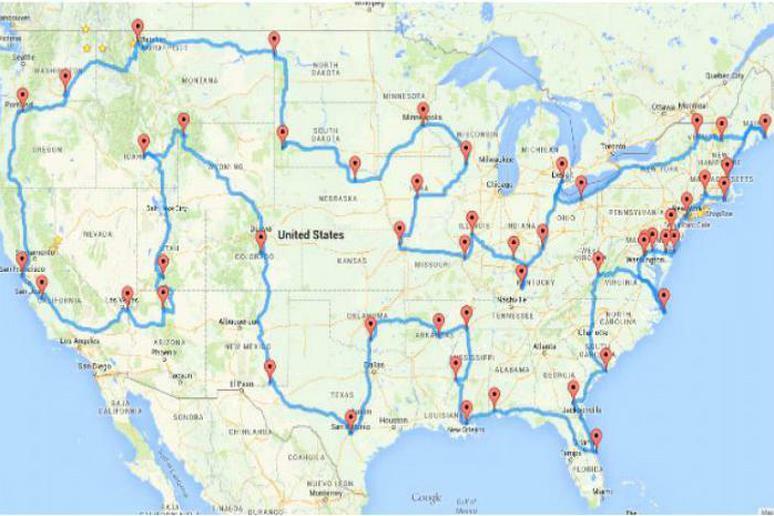 This is definitely an off the beaten path road trip. The highway crosses three large high desert valleys in south central Nevada. You’ll see just a few ranches along the way, but you’ll be very close to the mysterious Area 51, a super-secret Air Force test facility. People have reported seeing many unidentified and strange objects, especially at night, near the base. This road trip is for history buffs. 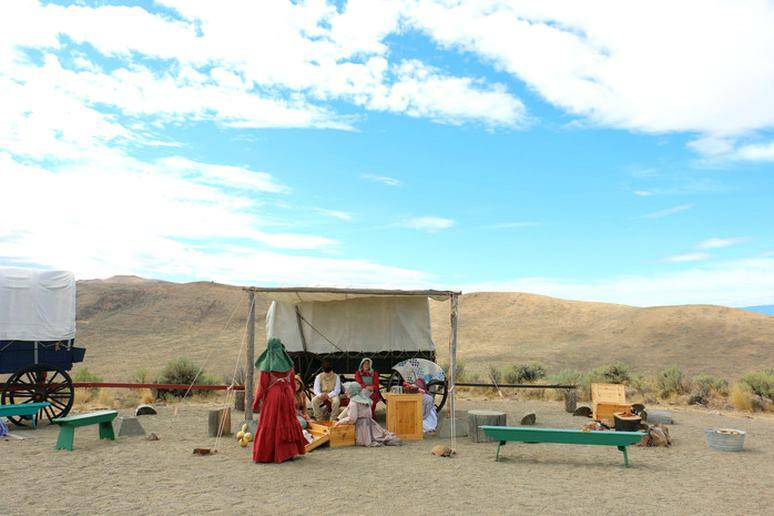 As the harbinger of America’s westward expansion, the Oregon Trail was the pathway to the Pacific for fur traders, gold seekers, missionaries, and others. 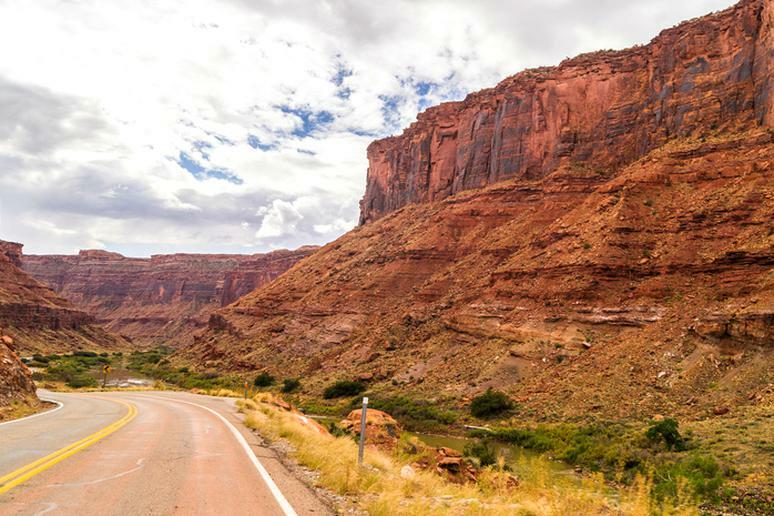 Drive from the wide-open spaces of the West to the dense urban chaos of the East, for over 3,300 miles of exceedingly diverse range of places, including New York’s Niagara Falls, Wyoming’s Yellowstone, Boston, and Chicago, according to Road Trips USA. 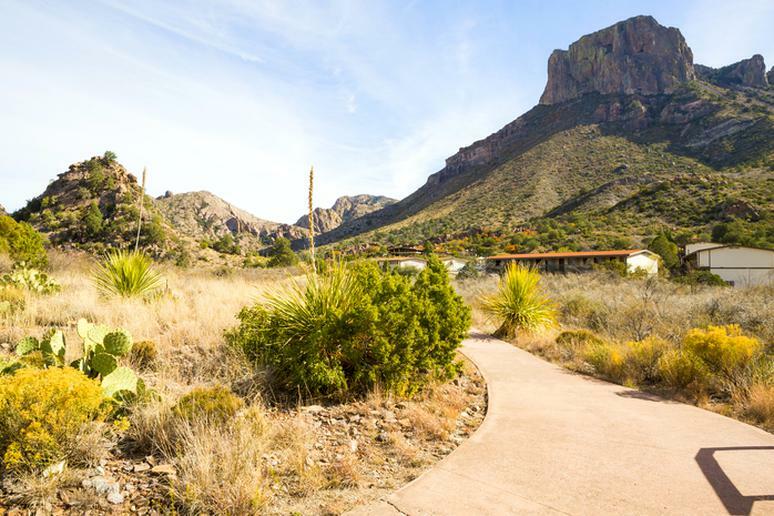 This is the best way to explore the rugged beauty of Texas – 250 miles along the border with Mexico. You can go rafting and kayaking along the way. Conservation fans can have a blast – more than 300 species of birds have been documented at Big Bend Ranch, more than any Texas state park, according to Texas Parks & Wildlife. Set a tent under the stars at the Madera Canyon and Grassy Banks campgrounds for quick river access to mixed desert scrub and riparian zones. The trip would take between two and three months to complete. Seeing that many of the stops are close to other incredible sights and activities, it could easily take you week. The algorithm didn’t look at every possible route, but instead came up with the best route of many, many different trials. 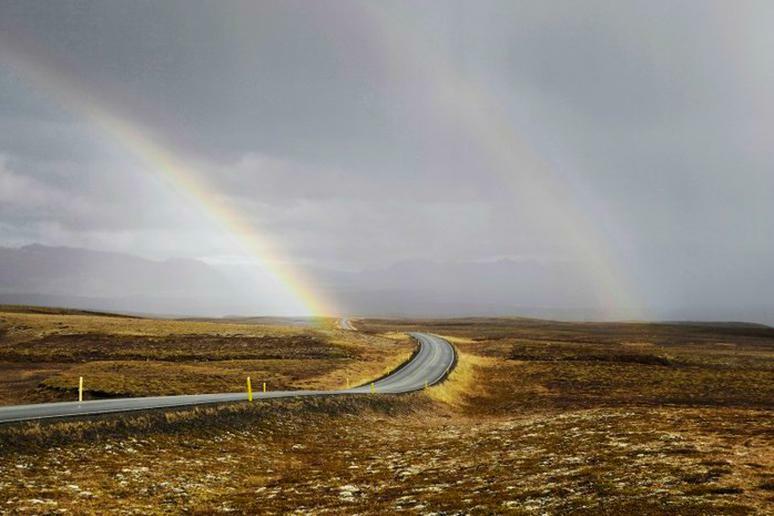 Click here to see where this road trip will take you.